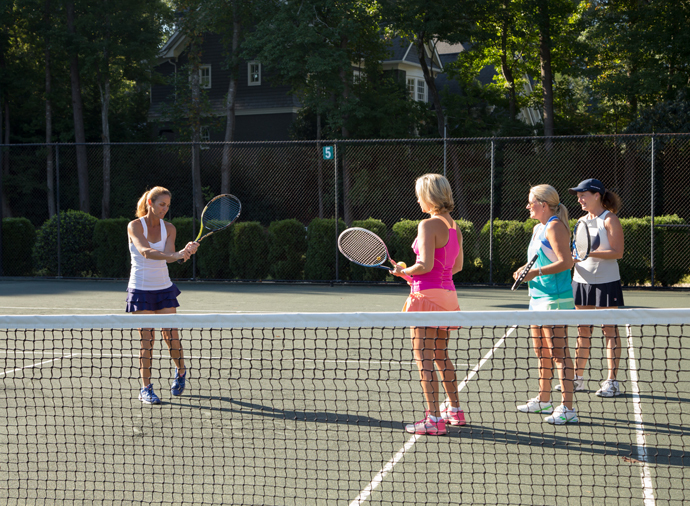 Group lessons allow you to enjoy tennis with others. Get together with friends and enjoy a professionally taught lesson at more affordable price point. Whether you want to practice with your ALTA or USTA team members or introduce a friends to the sport, a group lesson is sure to be fun for everyone.